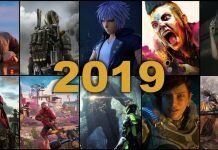 Being one of the top game making industries in the world, Sweden is trying to get new ideas by bringing hard working indie developers together in a cabin for a while summer. 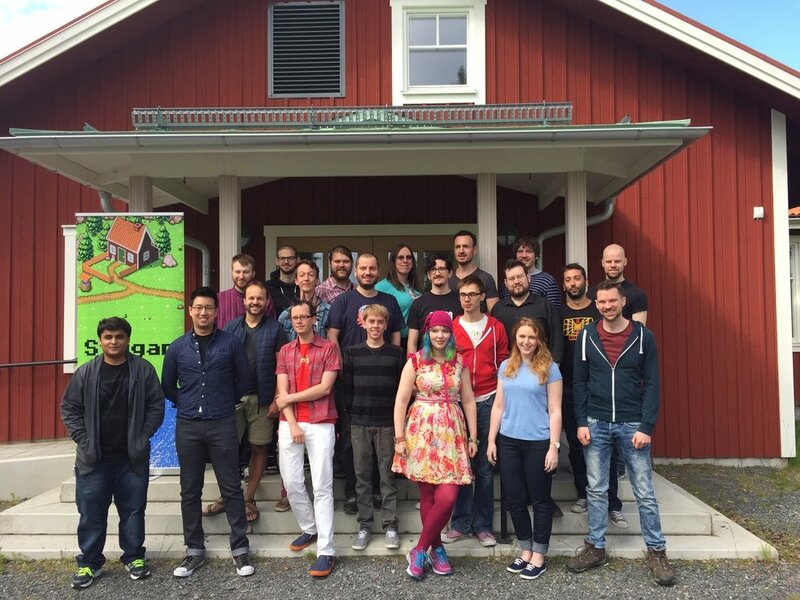 The project called “Stugan” which translated from Swedish means cabin, is a project where a small red house in the wilderness of Sweden gets inhabited by around twenty indie developers working on their dream game, with mentoring support from the biggest gaming developers in Sweden. The project is already live for this year, but if it is a hit and the funding for the project is kept for next year, they have an open application for everyone all around the world to try and get one spot for the summer of 2016. So if you have a team and a great idea, why not lock yourself up in the Swedish forest and make that dream game come true? Looking at the pictures and reading more about the project Here, you will see that this is the closest a game developer will ever come to a game summer camp, and it looks just beautiful! Check out the trailer for their projects below and tell us which one you look forward to the most.